“I love it actually… not just like! It’s exactly how envisioned it! Kamla, the woman behind Charlotte K Co, is a trusted name amongst those in the know. Her clients know that her service goes beyond results – she is truly in tune with each woman’s individual desires. 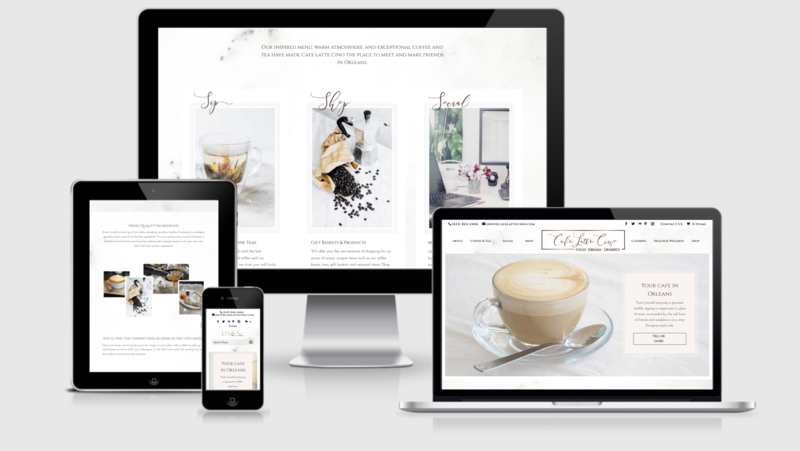 Her new website and cohesive branding give potential clients a small taste of the luxurious services that await them in her capable hands. 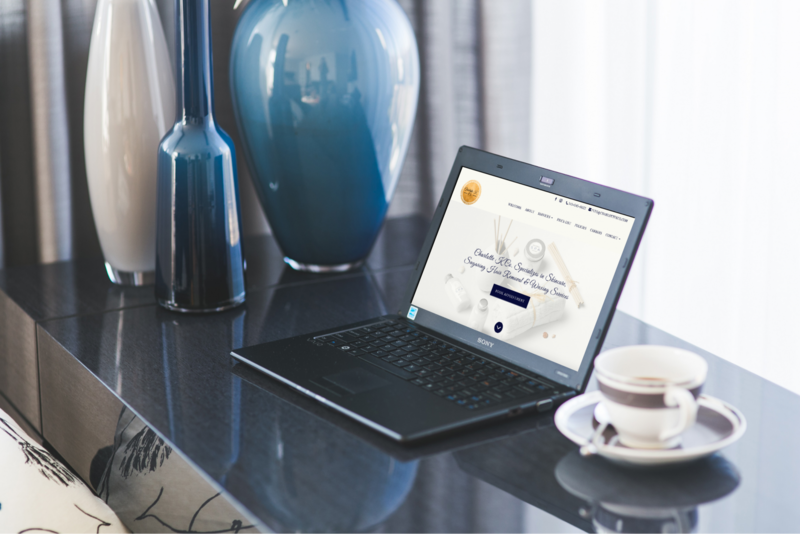 As Kamla’s loyal clients continued to refer her to those outside her private Facebook group, it became clear that she needed a strong web presence that highlighted the professional nature of her new medi-spa for potential new clients. With an increasing number of fly-by-night home spas popping up, she needed to clearly demonstrate her established reputation by presenting a beautiful, informative web presence. Kamla’s existing branding had not been a priority, relying as she did on glowing word-of-mouth referrals, and was scattered and haphazard as a result. 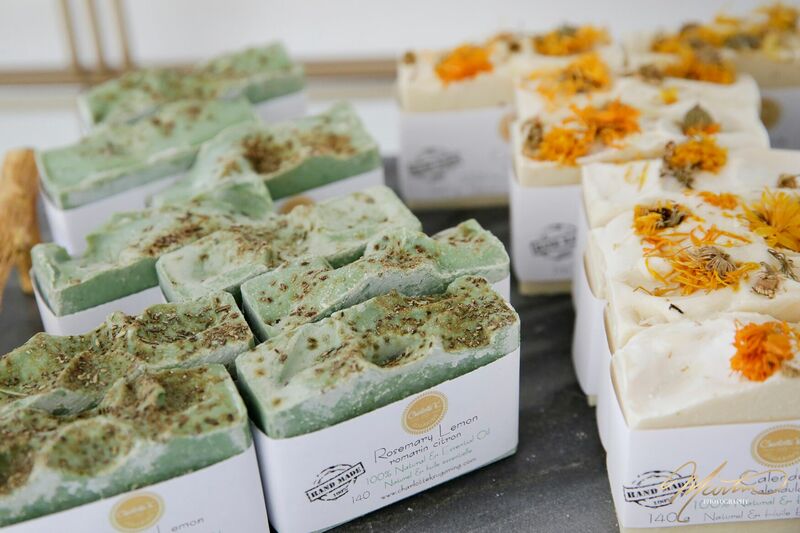 Although she had an idea of what she wanted her brand to represent, she brought in | venture creative collective | to strategically mold her vision. Through vcc’s rigourous Brand Audit, it became clear that Kamla’s exceptional service and personal attention to her clients set her miles apart from other home-based spas. Kamla needed branding that would clear differentiate her from other spa-type businesses, which often focus more on quantity than quality. Selecting classic navy and cream – far removed from the typical teal and white of so many spas – paired with a beautiful script font and a clean design created the understated elegance that speaks to the superior service clients can expect. Adding a gold accent hinted at Kamla’s sparkling personality, and matched the décor of her gorgeous new location. 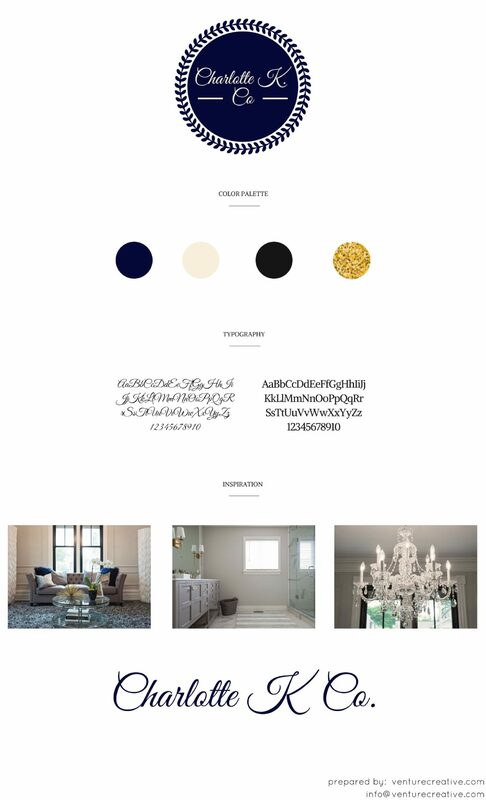 Taking style inspiration from said gorgeous location, the website layout uses white space to evoke a sense of relaxation, while pops of gold accents hint at luxury. Intuitive booking software was integrated to make booking appointments seamless.